Need a handyman or a painter, but don’t know who to call? Homeowners always ask me for recommendations. 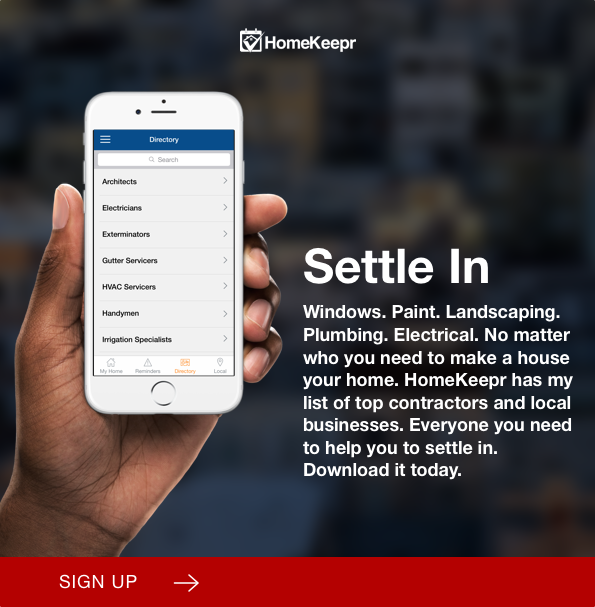 Download the FREE HomeKeepr app to have your home running smoothly. You get simple tips and a list of my trusted service providers in the area. Sign up today!